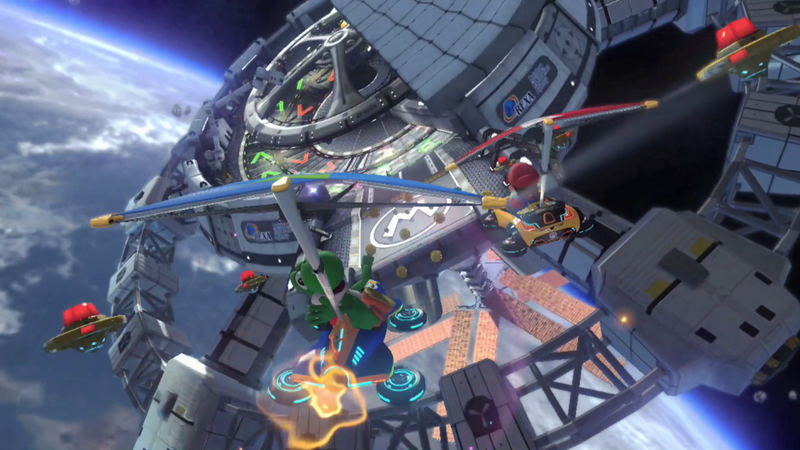 Welcome to the Mario Kart 8 Direct! Please note that the presentation is no longer available. Check out the trailer to see the game in action! 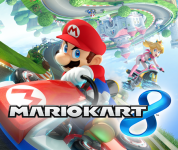 See new characters, new items and much more in this special trailer for Mario Kart 8 on Wii U! 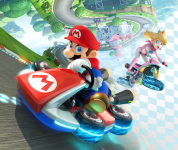 Discover new courses, items and drivers at the new Mario Kart 8 website.